My good friend the Doctor said that I should do a parallel list to my Kal-El Awards that reflect to worst in pop culture from the year. He suggested that I call them the "Lenny Luthors" after the horrible Jon Cryer character from Superman IV: The Quest for Peace. 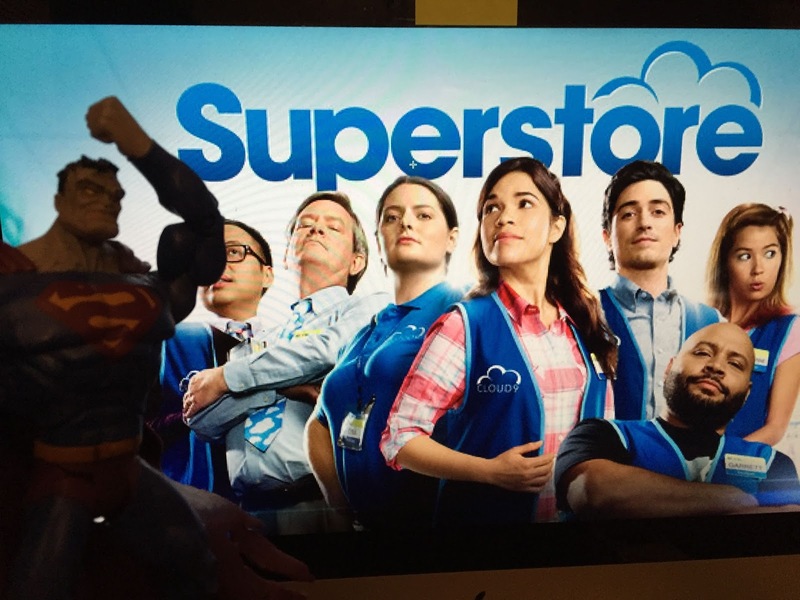 The rational for choosing Lenny was that "he is terrible in every way that Superman is awesome." 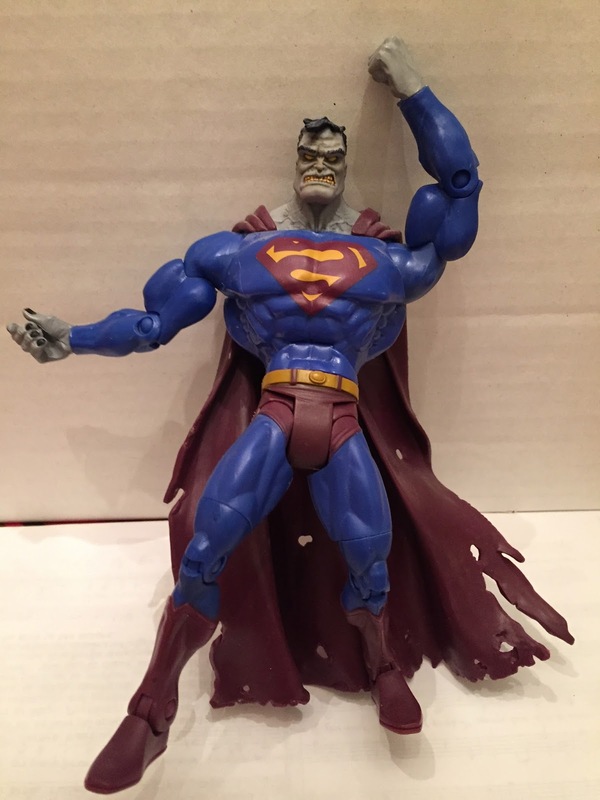 Bizarro is the anti-Superman, literally. He even maintains speech patterns that are the opposite of what he means. "Good-bye, me am not Bizarro. Me like you! Live!" 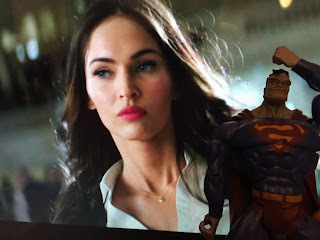 said by Bizarro actually means "Hello, I am Bizarro. I hate you! Die!" So since Superman is my mark of excellence. Bizarro will be my mark of utter awfulness. Unlike the Kal-El awards, these will be focused only on movies. The reason is that serialized work like television and comics require a longer time commitment in order to understand the material. You may have to watch a show or read a comic for several months before you discover if it is truly bad or good. It took me a few episodes to understand the logic behind Vincent D'Onofrio's performance in Daredevil. The investment of time and/or money also precludes a lot of unnecessary sampling, so my exposure to bad material is a bit less. So now, here are the Bizarro Awards for movies this past year. (based on the movies I have seen). Some movies are so bad that they get you angry, like last year's Bizzaro winner Terminator: Genisys. But this is not the case with TMNT: OOTS. The problem with this movie is that it so incredibly lame. The first movie was not good and this was even worse. Not only did the plot make absolutely no sense, but the movie was utterly boring. The only reason I ended up seeing it is because I won it free in a contest. The shame of it all is that the main concept has potential for hundreds of enduring stories. And what resulted was something so empty that it feels amazingly wasteful. 1. 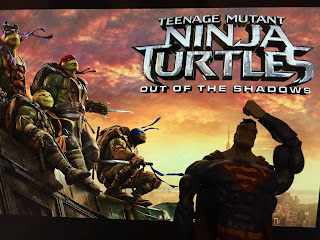 Teenage Mutant Ninja Turtles: Out of the Shadows. When I reviewed Rogue One: A Star Wars Story, I wrote: "And when it comes to Whitaker's performance, I honestly cannot tell if it is great or awful. 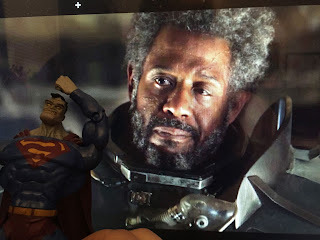 His Saw Gerrera is so over-the-top that that he may have pushed past his outrageousness to a point of brilliance. But I cannot make up my mind about it." Well, I decided. His performance is awful. And what is the deciding factor is this: his performance is distracting. A great performance casts a spell on you and draws you in. But as I watched him, I kept trying to figure out why he was making these strange choices. I never saw Saw Gerrera. I only saw Forrest Whitaker trying to be weird. Empty. That is how I feel about this movie and this actress. There is nothing behind her exterior. This performance is the film equivalent of a hollow chocolate bunny. Everything that is interesting on the outside. I don't mean this as a comment about her looks. But her performance is all about unmotivated actionIn fact, I cannot even bring myself to get angry enough to be mad at her bad acting, because there is nothing there to attack. I wrote in my review for Ghostbusters: "The remake employs modern awkward humor, the type made popular in shows like The Office and Arrested Development. Instead of using punchy, tight jokes in the dialogue which hit the punchline and then hop off to the next joke, Feig preferred to drag out the jokes and keep circling back to the central humorous anecdote, hoping that the awkwardness would increase the absurd humor. This works incredibly well in the above mentioned TV shows. It does not work at all well in Ghostbusters." And it was Feig's inability to understand his own subject that puts him on this list. 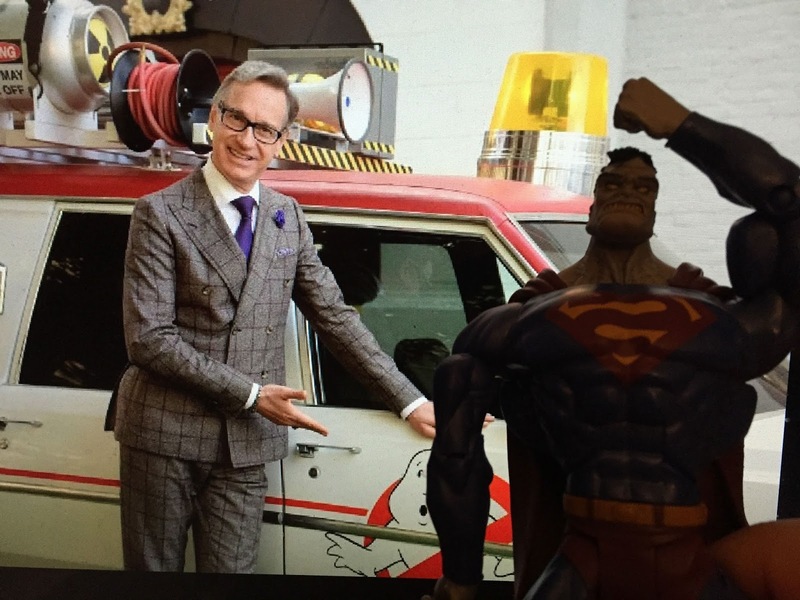 Feig is not without talent, but he doesn't grasp the core of what makes his own concept work. His humor has also transformed into a weird smugness. Some humor is broad and crude, but Feig's movies present the jokes and then you get the distinct impression that he looks down on you if you don't get it. Again, it is almost more fun to rage against a terrible film, but it disappointing to express nothing but vacant apathy on a story that is so hollow that it may as well be a donut. There are literally hundreds of hours worth of stories that are better than the one presented here. 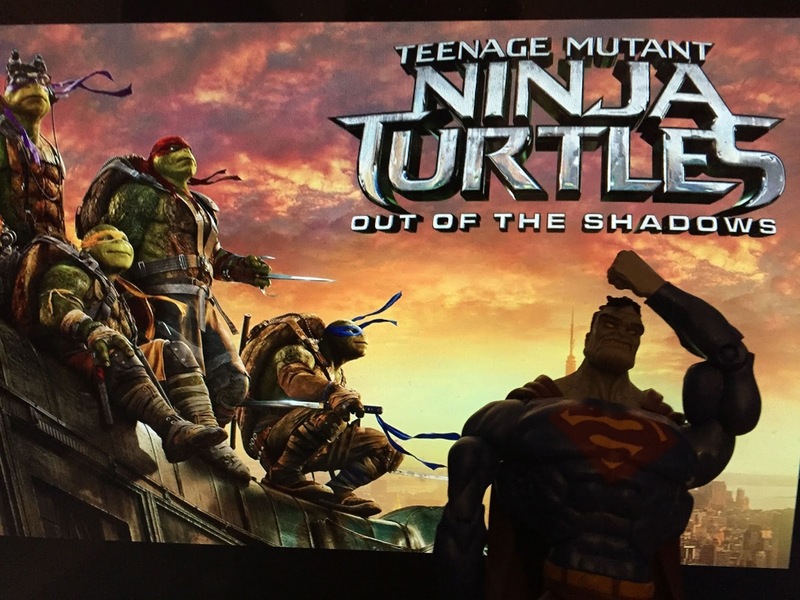 If they simply took the script from 4 random TMNT cartoons it would be better than this. I am grateful that didn't see anything this year that I found directly offensive to the faith. The closest I saw was in Fantastic Beasts and Where to Find Them, but it was vague enough that I may have been projecting onto the film. I'm sure there were some awful things out there in the movies (like X-Men villain Apocalypse telling us that he is the God of the Bible), but I didn't spend any money seeing them. 1. Get a sense of how stifling the character's world is at the beginning of the movie. 3. Pull back from the reckless total rejection and find balance between the two. 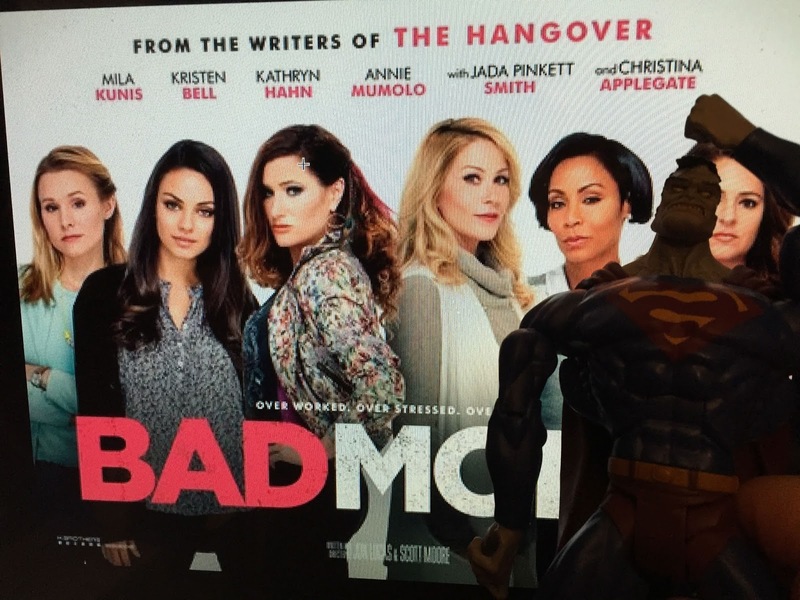 Bad Moms does one and two well, but they don't really get to the third. I imagine there is something cathartic and satisfying parents, especially mothers, might feel in being able to complain about the foibles of their children while being understood that they lack no affection for them. The second act is filled with these vent session and we are treated to the sense of freedom they have from the pressure to be perfect. But instead of coming to a strong understanding that total irresponsibility is bad and so is expecting perfection, the movie embraces being a bad parent. At the end of the movie there is a scene where several moms confess how they are bad. But instead of it being a session to air contrition for their shortcomings, they all celebrate each others badness. On top of this, the movie takes a very dim view of marriage. When Amy's husband wants to come back and reconcile, they try counseling, but the counselor (an unfunny Wanda Sykes) says that they should get divorced. The movie tries to move you to root for Amy to leave her husband and hook up with Jesse. And while I understand that marital infidelity may be a bridge to far for some couples to reconcile, the easy dissolution of this marriage speaks to how impermanent the filmmakers see it. In fact, none of the marriages in the movie are happy. 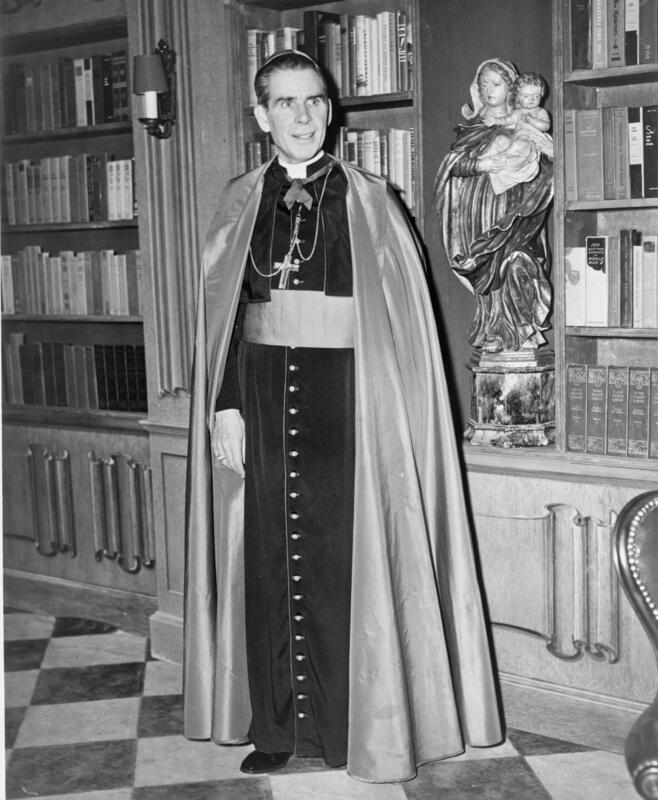 And it is any wonder that when the marriage are devoid of the love of God and the self donation that is a part of sacramental Christian marriage that the result would not only be bad marriages but bad dads. The first season of the show was fun and silly. But the second season took a weird turn. Suddenly it became horribly preachy and strangely political. It portrayed people who opposed the abortion pill as insane. And if you believe that men are men and women are women the show labeled you a bigot. So rather than sit through another series that decided to punch me in the face on a weekly basis, I gave up. I stopped watching the first season of Supergirl about halfway through. But I started up again when it came to the CW. The reason I still watch is because when the show works it is a lot of fun. When it digs deep into its comic book roots and seeks to tell epic sci-fi stories that are open to a world of imagination, Supergirl is fun. But the show is bogged down in its constant virtue signaling. Every week it cloyingly makes a ham-fisted attempt to teach us a message. Whether or not I agree with that message is irrelevant. When message-sending trumps storytelling, there is a real problem. Supergirl is redeemable. The show wants to use it's sci-fi premise to talk about the real world. It could take the show Buffy the Vampire Slayer as a model. 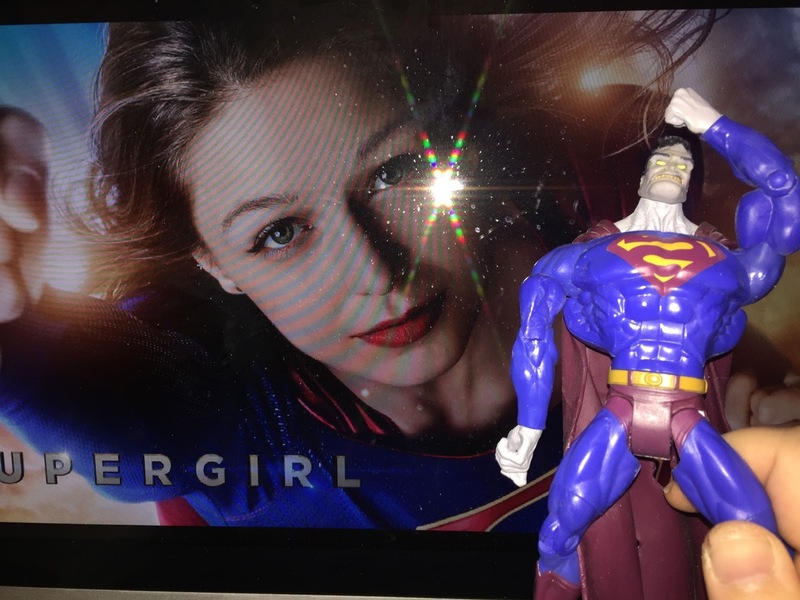 While the show landed on the same ethical side as Supergirl, Joss Whedon focused on telling the story first and let the moral flow from it naturally. Take for example how both shows turned characters into lesbians. On Buffy, Willow's relationship with Tara slowly became more intimate over the course of thirteen episodes. Whedon took the time for the audience to follow Willow's journey on an emotional level (again I am not making a comment on the morality presented one way or another). But on Supergirl, Kara's sister Alex meets a lesbian police officer and in two episodes the previously straight character has made a radical life change. The show was more interested in making a statement than bringing the audience on a journey. As for Apocalypse, it's made clear by the end that Apocalypse isn't actually God; faith in the One, True is even rewarded. However, the film does troublingly toy with the idea of Apocalypse's godship before then.